As you may have noticed, it is now November, and therefore time to start planning this month's blog carnival. Many thanks to everyone who contributed last month - it turned out really well. This month, we're being hosted by Jorja over at her blog. You can still email the links to me, though, and I'll compile them and send them to her. The carnival will go up on Saturday, November 30 - which means articles are "due" by November 23. The theme this month? Well, since November is Native American Heritage Month, this seems like a timely opportunity to talk about Indigenous Peoples in Genre Fiction. 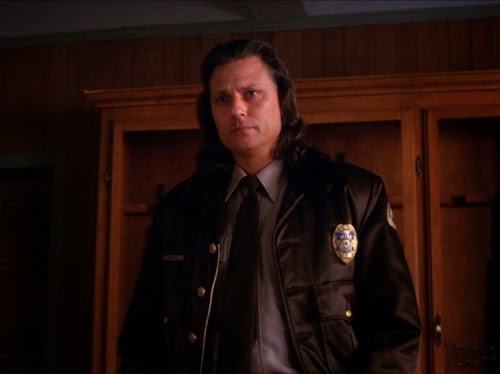 Think Deputy Hawk from Twin Peaks or all the Native American magic they use on Supernatural (what Fangs for the Fantasy awesomely calls "woo-woo") or the representation of the Na'vi in Avatar. Stuff like that. You can email your articles to kissmywonderwoman@gmail.com. We can't wait to see what you come up with! Also news: we now have a page on the official Blog Carnival website/directory thing. If you want to submit your article that way, you can.